I had seen this Zara clutch in many blogs, but actually, since I saw it at Zara´s showcase I fell in love with it, and now I´m really happy to have one! this is a color complement for any outfit and I would like to use it every time! I also bought a red lipstick from MAC, I always try to use a very soft makeup... and this is the first time that I´m using a red lipstick and I feel really good!,, I think I will use that color more often! What do you think about the red lipstick? would you use that color on your lips? i saw this zara bag just the other day in green. 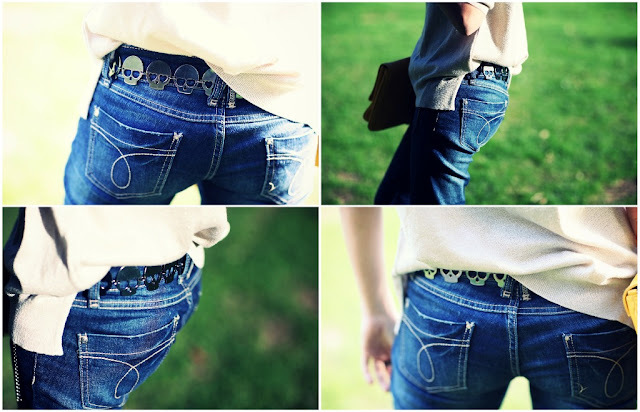 it was amazing (and you look amazing wearing it) i love your jeans! love your style girl! you're the cutest. following you! hope you'll follow back. awesome look and I'm in love with your clutch I think ..
//www.fashion-ice.blogspot.com <Don't forget to enter the giveaway! your blog is very nice! 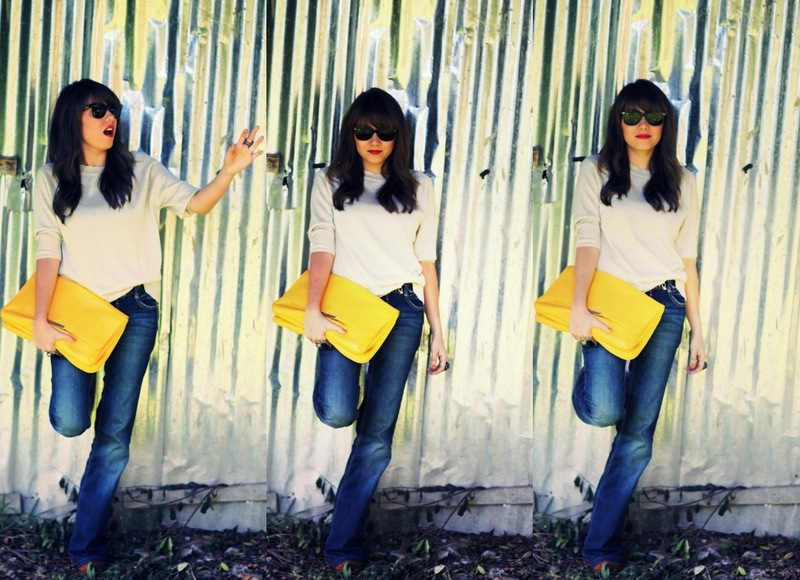 and i loved your pictures, i'm a big fan of red lipstick and this ray-ban sunnies! These pictures are amazing! Which camera and lenses are you using? Amazing photos, and absolutely love your look!! The clutch is the hottest item in it though... that color!! RAD! Love this blue bag, so stylish!!! 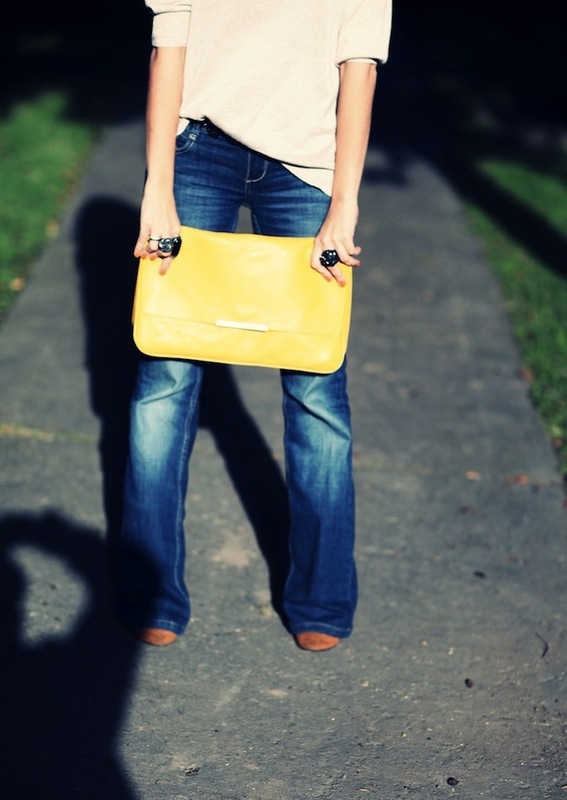 You look incredible in flares! I've been going through your blog and I think it's awesome! I love your style and your outfits!